﻿During that period he undertook an intense study of the human anatomy, filling his sketchbook with drawings that would later help to inspire the anatomical collection titled "Ode To Anatomy." 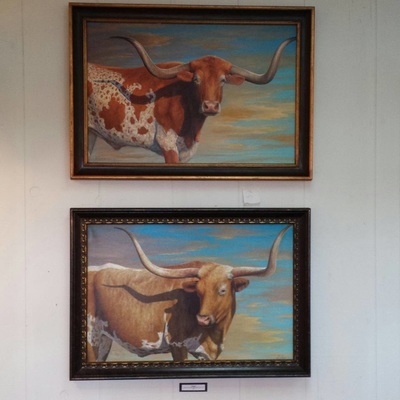 ﻿​In 1999, he and his brother Matt founded their mural painting company, Lmc Murals & Fine Art. Their work can be found in corporate and private collections around the United States, Europe, and the Middle East. 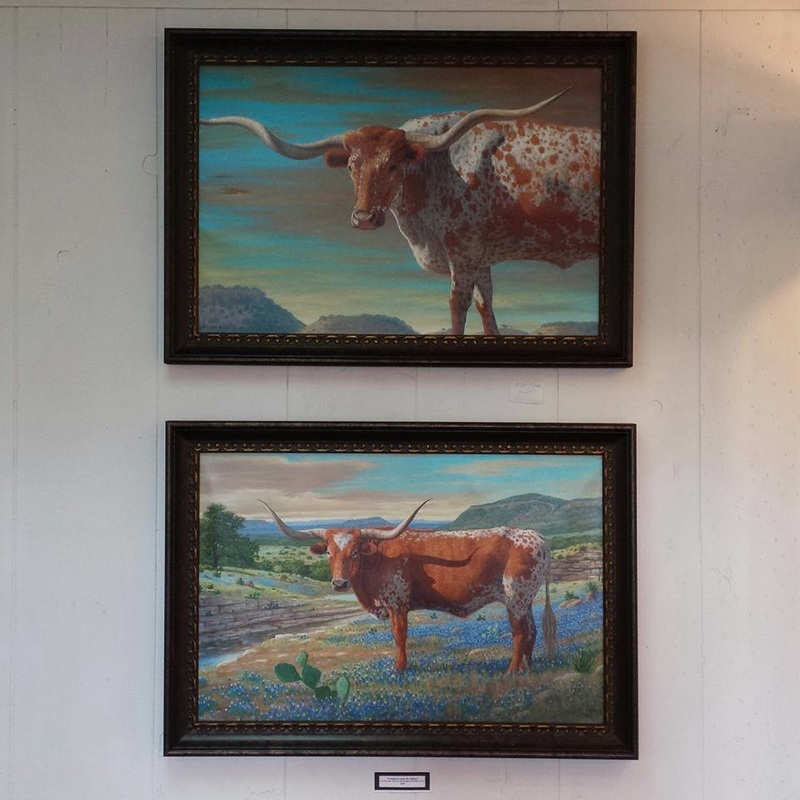 In 2009, he opened a studio and gallery in Johnson City, Texas where he continues to create murals and fine art, as well as work on art restoration. 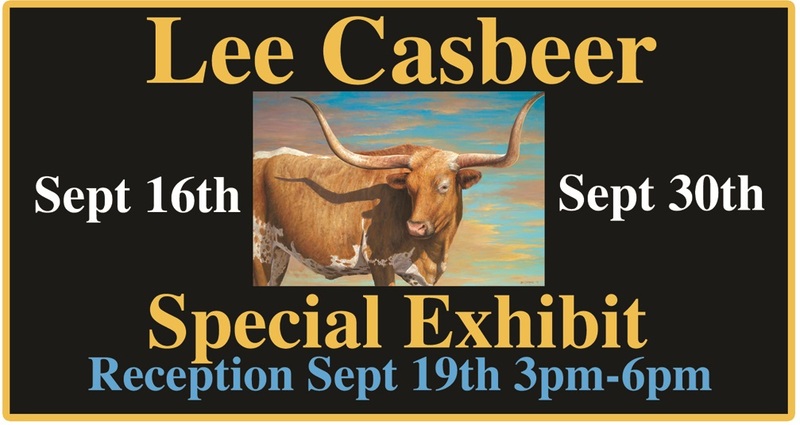 He is a member of the Oil Painters of America and his work has been featured in the Texas Country Reporter show and magazines like American Art Collector, Country Accents, Texas Monthly, U.S. News and World Report. He is represented by RoGallery in NYC, Ny, the Adobe Western Art Gallery in Fort Worth, Tx, and The Fredericksburg Good Art Co. in Fredericksburg, Tx.